BERLIN and SAN FRANCISCO, Dec. 19, 2017 (GLOBE NEWSWIRE) -- Enterprises are investing heavily in stream processing technology, according to the second annual Apache Flink® user survey data Artisans announced today: the vast majority (87 percent) of organizations surveyed are planning to deploy more applications powered by Apache Flink software in 2018. Of dozens of new application types developers are building or planning to build, machine learning (64 percent) both for model scoring (34 percent) and model training (30 percent), anomaly detection/system monitoring (27 percent) and business intelligence/reporting (25 percent) are the most popular, followed by recommendation/decisioning engines (22 percent) and security/fraud detection (19 percent), to round out the top five. Most respondents (70 percent) say their team or department is growing and hiring in 2018. Nearly as many (59 percent) expect their team or departmental budget to increase. 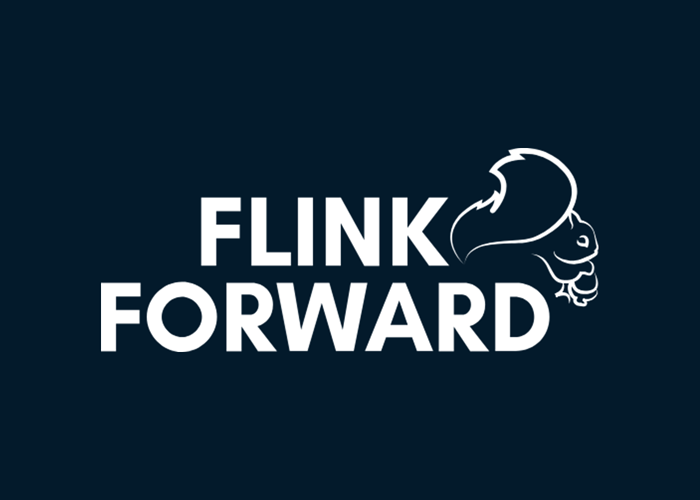 Apache Flink’s streaming execution model can be used for processing both continuous (streaming) datasets and static (finite or batch) datasets, to cover a broad range of data processing use cases within a single platform. Today, 46 percent of respondents use Flink only for continuous (streaming) data, while 47 percent use it for a mixture of continuous data and static (finite) datasets, and six percent use it only for static datasets.